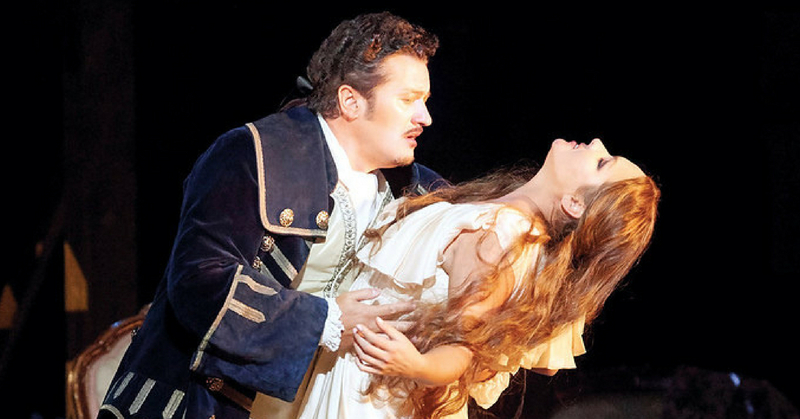 Adriana is adored by many but loves only Maurizio, sung by tenor Piotr Beczała, who adores her in return. 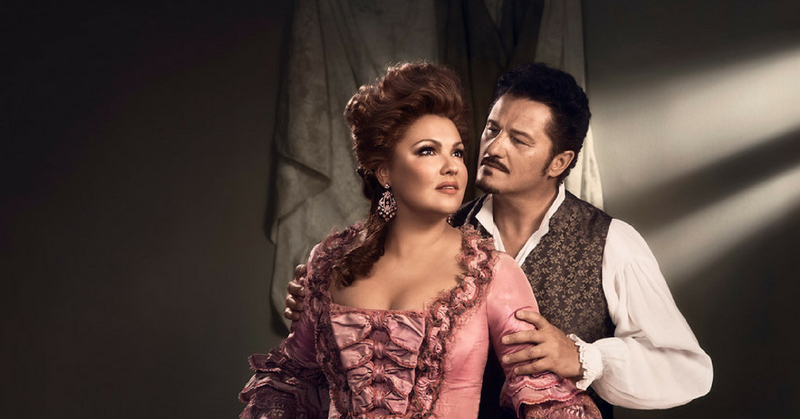 Maurizio desperately tries to extricate himself from his previous lover, the Princess of Bouillon, mezzo-soprano Anita Rachvelishvili. When the princess discovers that Adriana is her rival, she takes desperate measures of her own. Captured live on stage in New York and screened at Riverside, this new production directed by Sir David McVicar, is partially set in a working replica of a baroque theatre. Gianandrea Noseda conducts the riveting score.